One of the most spectacular scenes of any James Bond movie - a leisurely trip down a mountain on, or rather in, a cello case with a friend. Not just that, but the Stradivarius Cello is used to steer the improvised snow vehicle. Although this is highly unlikely to be possible - the hinges would rip apart in seconds; but there is no use being picky at this juncture, the great spies of World War II were forced to create devices to aid escape and evade capture from anything they had at hand. This was a device worthy of any comparison. 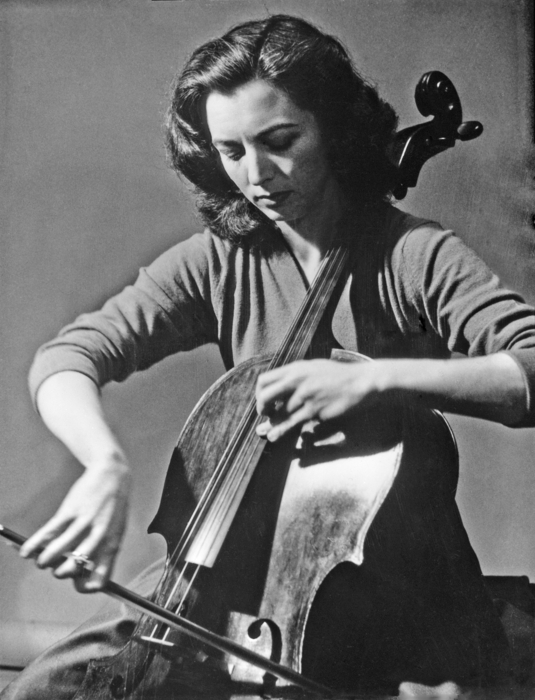 Kara Milovy: I owe everything to Georgi - My place at the Conservatoire, my Strad..."
007: "Your cello's a Stradivarius?" Kara Milovy: "A famous one! The Lady Rose." The fact that for something to likened to a Stradivari is seen as a mark of excellence, is perhaps testament to the regard in which instruments made by the Stradivari family in the 17th and 18th century are held. Modern craftsmen have attempted to make stringed instruments of a similar quality, using equally similar materials, but experts have never found a comparison. What is known is that spruce, maple and willow were used for different sections of the instruments, and that potassium borate, sodium and potassium silicate were likely to have been used, as was vernice bianca for the varnish, but although the treatments are not fully known, it is likely to be the conditions and quality of materials that were available at that time that have gone to create the remarkable instruments that have not been replicated. The period of 1700 to 1725 is considered to be the best period for the instrument making and if you stumble across such an instrument in a dusty old box in the attic, it is likely to be worth millions. A violin made in 1721 was sold in 2011 in aid of the Japanese Tsunami Appeal for £9.8m. It is known as the Lady Blunt, after Lord Byron's grand-daughter, Lady Anne Blunt, who owned the instrument for 30 years. Of the 1,000 or so instruments made by Stradivarius, it is believed that around 650 survive. Of those, 63 are cellos. All have sobriquets, none are called The Lady Rose. The nickname of one cello is Amaryllis Fleming. It is named for a previous owner. A half sister of Ian Fleming.